I have been carrying a ZT 0560 since mine arrived. Hard to tell from top profile pics! Full size Buck Vantage with an S30V blade. 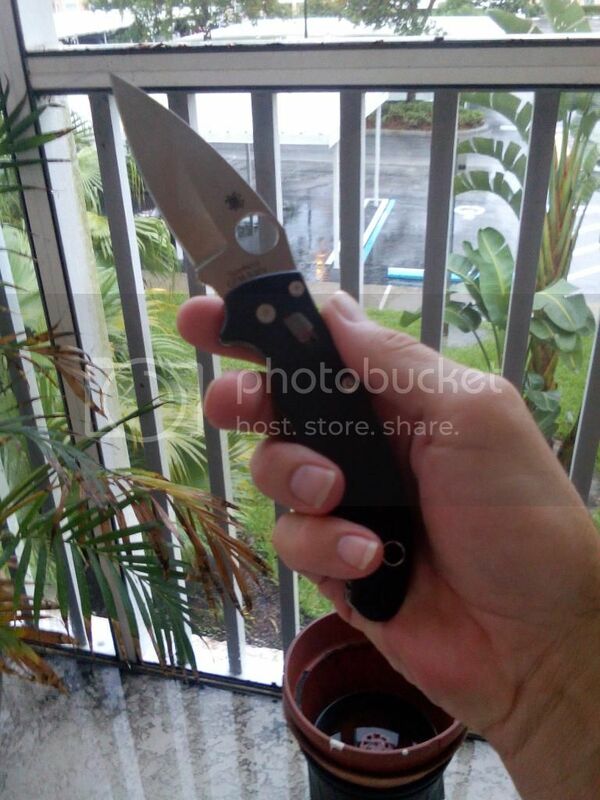 When I got this knife I put my pm2 in a drawer. Love it. Today it's my Kershaw Swerve. Semper Praesidio - "Always on Guard"
I started collecting USA-made folding knives back in the early 1980s and have several. 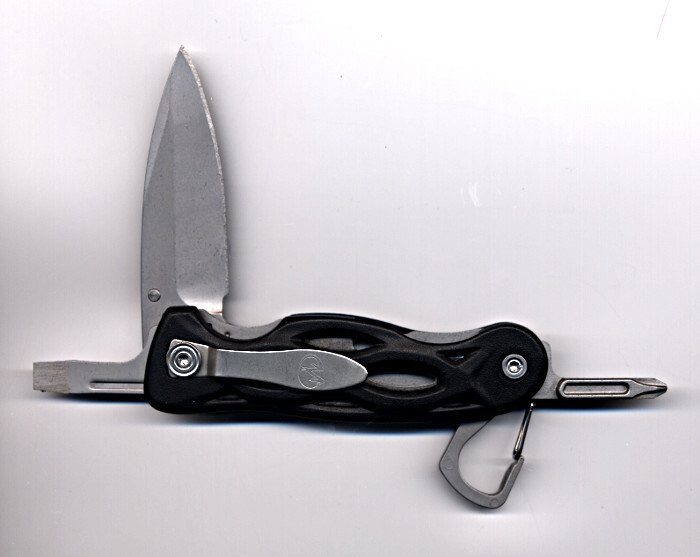 Lately, I've been carrying a Leatherman E302 or C304. 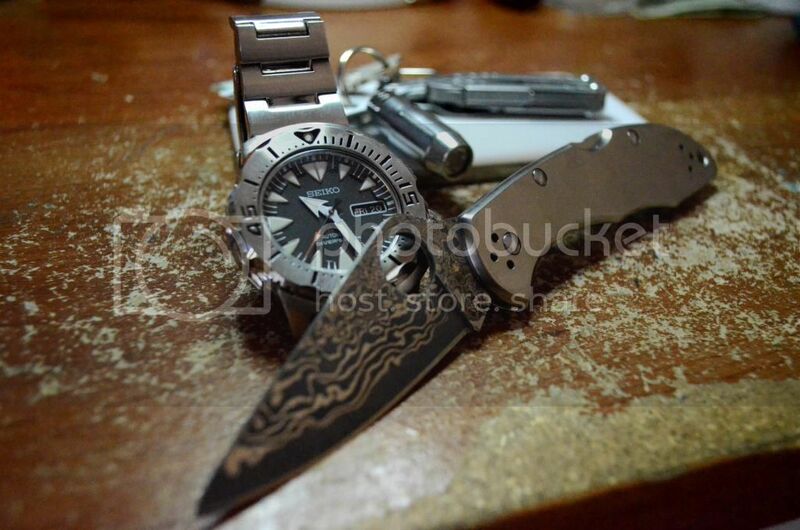 Both consist of a knife blade, 2 screwdrivers, and a carabiner. Mostly these two guys, but do also carry an old Spyderco Para and Kershaw Cryo from time to time. I have a soft spot for Sheepsfoot blades. Just got this baby out of the box a few minutes ago. Fully serrated Tenacious. I love that watch! I'm on a hunt for a used Dive watch right now, and that is on my list, as are some Orient, Vostok Amphibias, and older Casio Dive watches. It's a great watch! I have the Gen 2, and currently it's at +2 seconds a day.